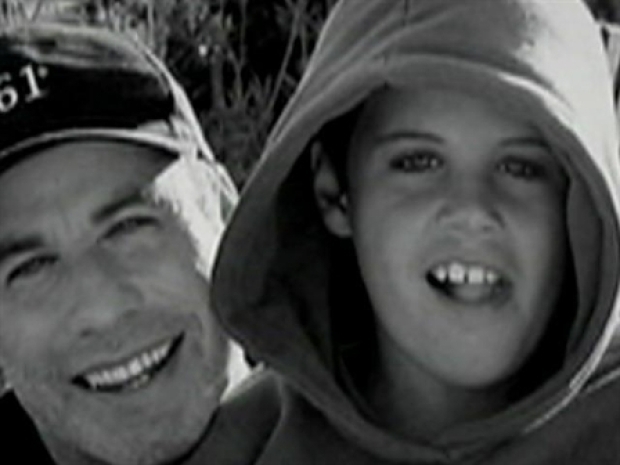 Jett Travolta, the son of actor John Travolta, is shown in an undated family photo. 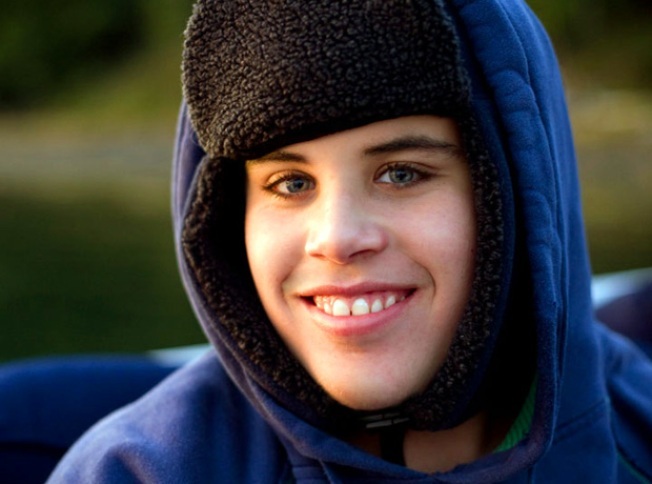 FREEPORT, Bahamas — Actor John Travolta and wife Kelly Preston have returned to Florida with the remains of their 16-year-old son, Jett, who died at the family vacation home in Grand Bahama. The couple received an urn with his ashes and left the island chain on Monday night, according to Obie Wilchcombe, a member of the Bahamas parliament and a family friend. "Everything was in place, the cremation was completed, and they decided to leave," Wilchcombe told The Associated Press on Tuesday. He said the family is back in Ocala, Florida, where they have a home. Doctors in the Bahamas performed an autopsy on Jett on Monday but did not release results. However, a Bahamas undertaker told the AP the teen's death certificate had "seizure" as the cause of death. The body was in "great condition," said Glen Campbell, assistant director of the Bahamas funeral home that handled Jett's remains, though police officials had said the teen hit his head on a bathtub. A family attorney says John Travolta is broken up at the sudden death of his only son. An autopsy will be conducted on Jett Travolta to determine what took his life. Yet his parents have their own ideas about what may have happened. In Ocala, Mayor Randy Ewers said the city sent the Travolta family condolences and will give them space and privacy. "They're fantastic people, really family oriented," Ewers said. "We want to respect their privacy as much as possible." In a public statement Sunday, Travolta, 54, and Preston, 46, said they were "heartbroken that our time with him was so brief." Travolta tried CPR to revive his son, who may have died in his arms before an emergency medical technician took over, Usmagazine.com reported, citing Travolta attorneys Michael McDermott and Michael Ossi. They did not respond to calls from the AP on Monday. Travolta and Preston have said Jett became very sick when he was 2 years old and was diagnosed with Kawasaki Syndrome, an illness that leads to inflamed blood vessels. Preston blamed household cleaners and fertilizers and said a detoxification program based on teachings from the Church of Scientology helped improve his health, according to People magazine. Police said in a statement that Jett had not been seen since Thursday when a caretaker, Jeff Kathrain, found him unconscious late Friday morning. But McDermott said that wrongly left the impression that Jett was unsupervised. He said two nannies were with Jett throughout the evening, and he does not believe the teen was in the bathroom for very long. The couple also has an 8-year-old daughter, Ella Bleu.